They are amazing, fascinating - how many memories we have with toys that filled our childhood with bright emotions. A tumbler. The first Russian tumblers appeared on fairs in the beginning of 19th century as the figures of clowns, merchants, girls on the ball. 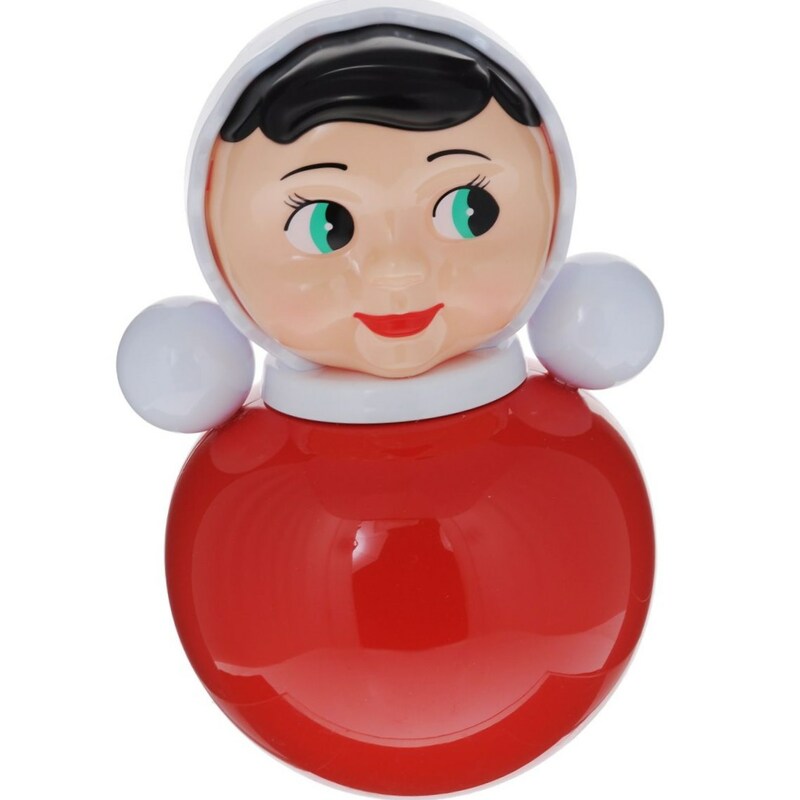 The idea of ​​a toy is very simple: it's a person who never falls and always returns to the same position.The tumbler became very popular because of her unusual device and those joyful emotions that she gives to children. 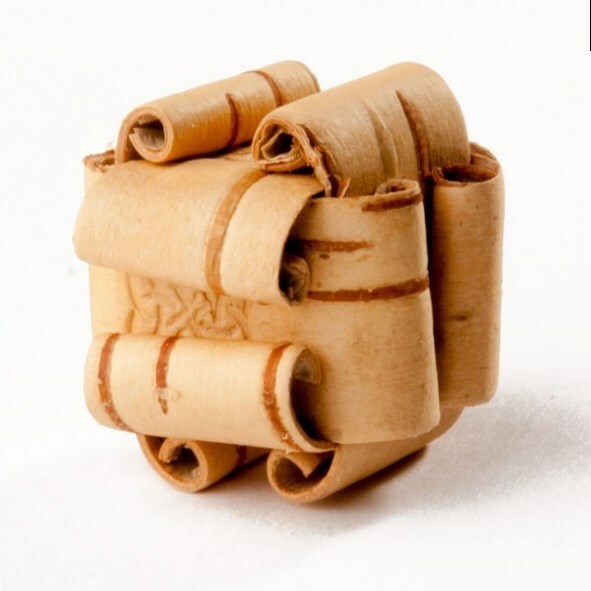 Earlier the tumbler was hand on from older to younger, and perhaps in some families the tradition was retained, as this whimsical toy is still being released. 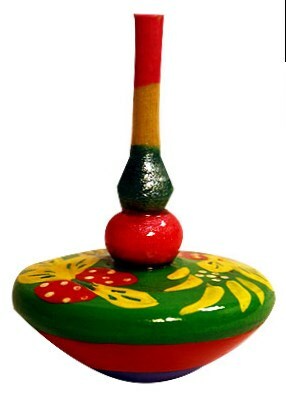 A spinner. It is one more toy that uses the principle of equilibrium. To be true, the spinner immediately falls, being in a stationary position and in order to drop it "in action" - you have to make efforts. Initially the spinner was made from pumpkin crumbs, wax plates. Only later the basis of the spinner was a skin, a tree, a birch bark, a felt. 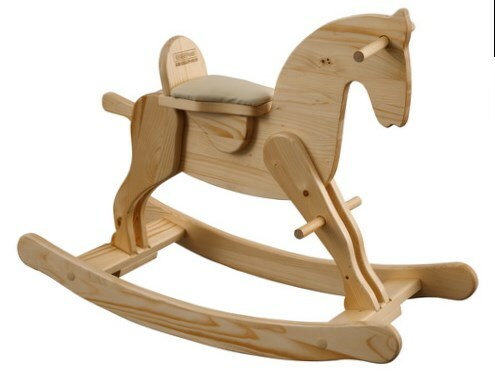 Rocking horse. Rocking horses have existed in Russia since antiquity but in those times their design was primitive.This toy became popular only in the 18th and 19th centuries and till that moment the horses were produced in small woodworking workshops.Sometimes rocking horses turned into real works of art.For example, the horse for the future king of Paul I according to the order of Catherine II was differed by a comfortable leather saddle with a deep bend, it was equipped with real horseshoes and stirrups.The horse was also decorated with a red cloth with a monogram of the empress. The beanbags. The beanbags have already been in Ancient Rus as toys for the youngest. But it was not their only application: it was also believed that the beanbag is a peculiar amulet, whose noise frightened dark forces.They were made from wood, vines, birch bark and other materials. Soldiers. It is interesting that this famous toy has been delighted to the Russian emperors. 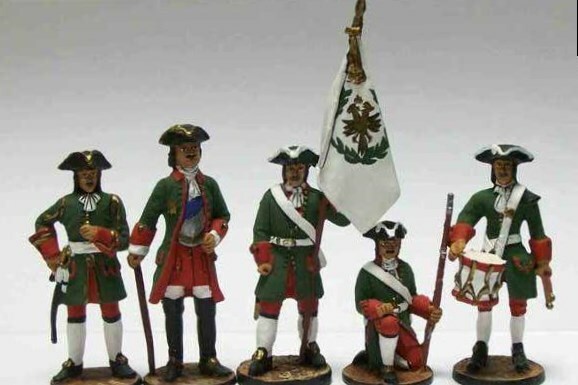 Peter I, a lover of everything that was new and foreign, collected soldiers: he had a large collection of miniature artillery with tin artillerymen. He was surpassed by Peter III, who had an entire office dedicated to this passion.With their help, he fought battles and studied military affairs. 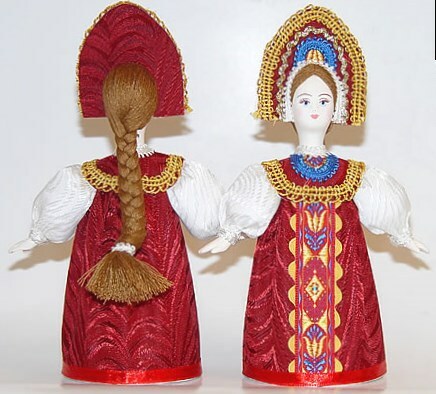 Russian folk doll. Our distant ancestors made such dolls to defend themselves: they used them as amulets. Dolls could not only protect from evil, but also gave happiness and wealth. There was a huge variety of dolls. They signified a great importance to people, they were kept and guarded, and on the wedding day they transferred. Kaleidoscope. The kaleidoscope has appeared in Russia during the peak of romanticism, when to similar mysterious things related with a great thrill. Now such a thing may seem maybe too simple (although the inventors are still improving the design), but when this optical toy only has appeared, it was perceived as a small miracle. 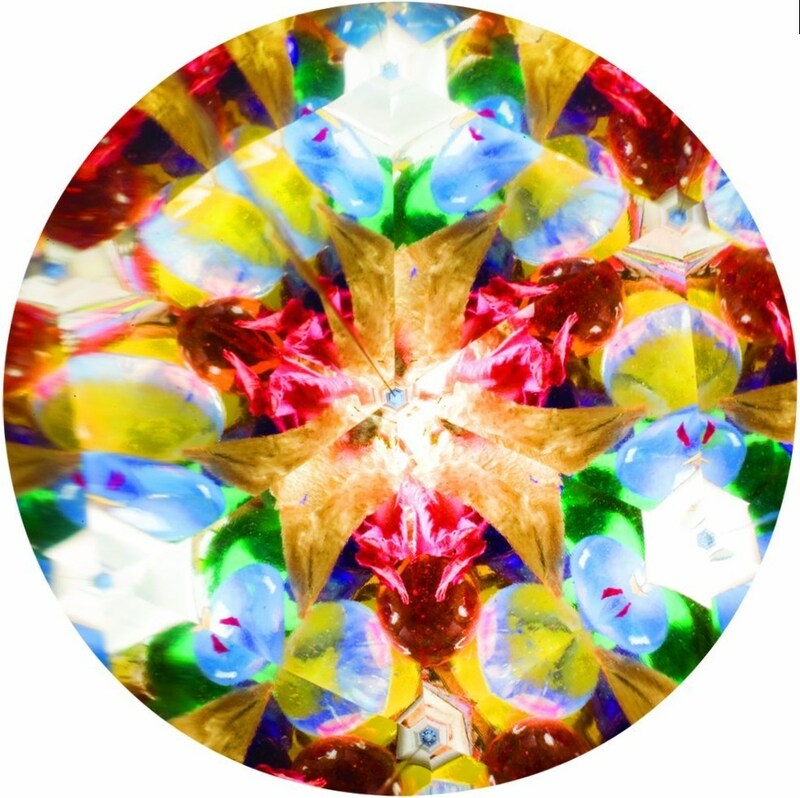 Even a story exists about how one rich person ordered an unusual kaleidoscope in which instead of glass there were jewel stones. Most likely the case is unit, but very significant.